Cath is a Scottish landscape digital artist and photographer. Much of the inspiration for her landscape work comes from camper van travels around Scotland. She loves the “wide open spaces, vast grey skies and low light of the Scottish West Coast and the Hebrides” and tries to capture the solitude and calm of these special places. There is a strong sense of simplicity, space and solitude in her work, her compositions often leading the eye to whimsical detail in big open spaces. Cath has been interested in art and design since childhood but a passion for science led her to a career in cancer research which she enjoyed for 15 years. It wasn’t until Cath’s family grew unexpectedly with the arrival of twins that she decided to take what was supposed to be a short a break from the lab. During this time Cath started selling artwork at craft fairs in Edinburgh, just for fun, and then in Autumn 2011 launched her Scottish landscape and botanical art business from her spare room under the name “Paper Snapdragon”. Many milestones later, Paper Snapdragon is now just “Cath Waters” and has outgrown the spare room. 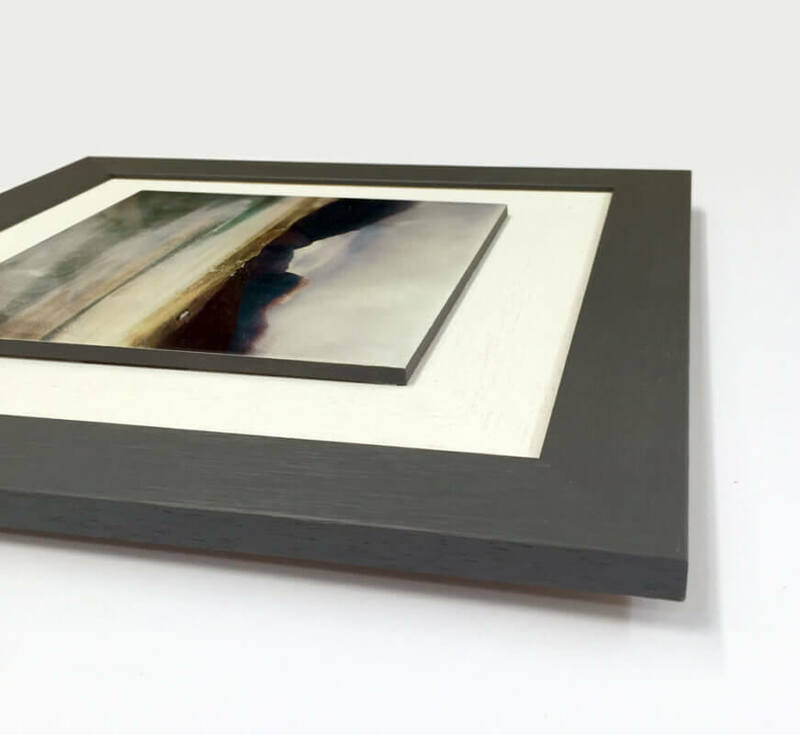 In 2015 Cath moved into a studio and workshop in Grangemouth, central Scotland, where she continues to produce Scottish landscape art, selling her work online, at events, through galleries and shops all over Scotland. Her hobby has turned into an exciting and rewarding job with the perfect work life balance and she now has the best possible excuse to explore one of the most amazing countries in the world.